Whether your dilemma has been to either lose those few extra pounds or put them on, you’ve come to the right place. For most of us, diet has been a big challenge, without complete information, it is hard to stick to a routine. Especially with Indian food, you can never be sure what food is better suited for your fitness goals. There are a plethora of high calorie foods in India has to offer. This article will help you decide if high calorie Indian foods are good for you or whether you should avoid them. Gaining weight is a pretty simple task, but gaining weight to stay healthy is a little difficult. For all the high calorie foods India offers, it doesn’t mean they’re all healthy. We’ll help you choose which ones to consume so that you put on those extra few pounds but in a healthy way. Starting the day right is very crucial, and breakfast is what helps with that. 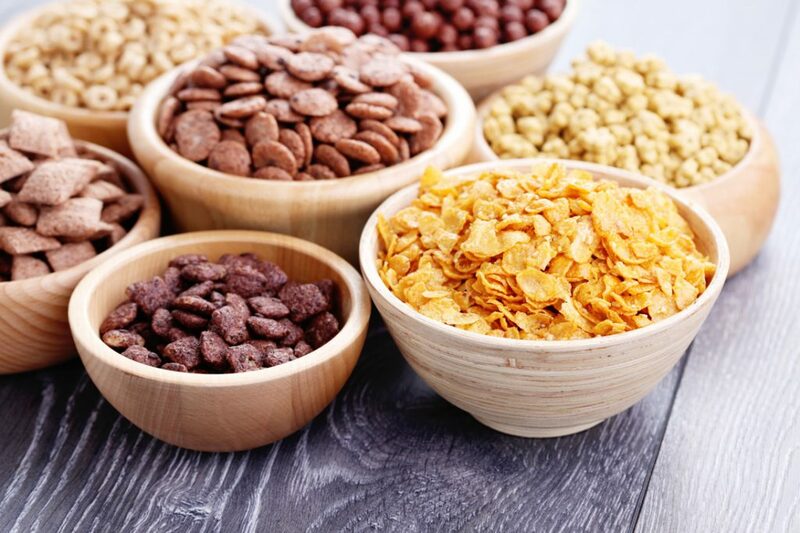 Cereal is the most accessible, ready to eat and high calorie foods, making it a good option for breakfast. Banana milkshake is not only easy to prepare but also helps you with your weight gain goals. 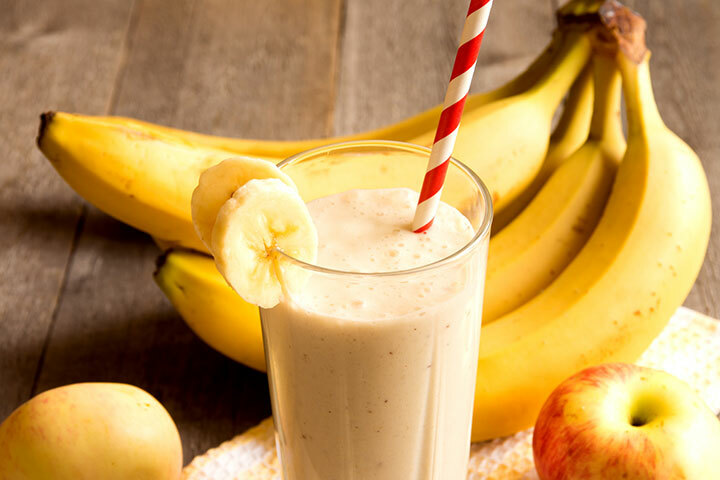 Banana shake is among the most healthy and high calorie foods. Add a handful of almonds to the mix and you will have a wholesome meal replacement. For those who go to the gym, you can add a scoop of your whey protein as well. As high calorie foods go, this one was bound to make the list. 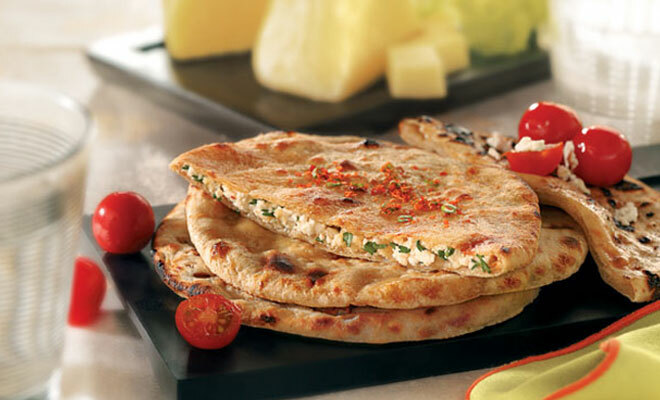 Paneer parantha is not only a tasty food but is also counted among the high calorie Indian foods. If you don’t like breakfast cereal then you can consume these as a substitute. 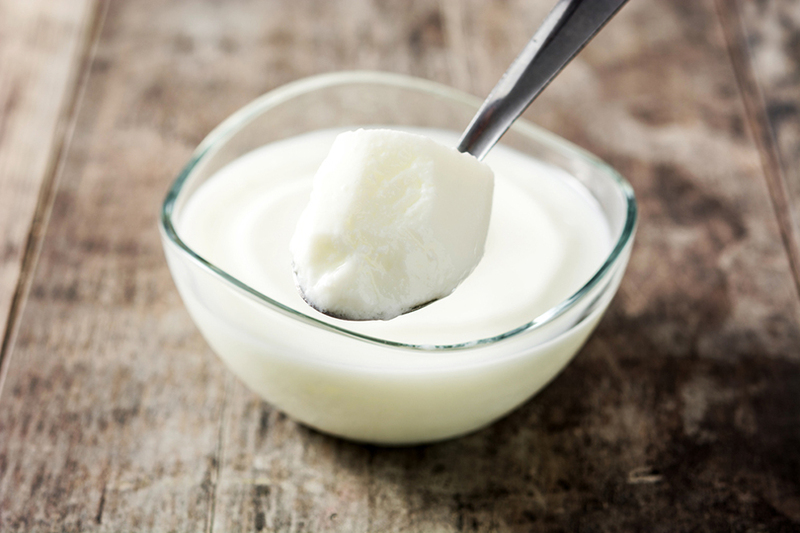 Homemade yogurt or as we call it in India “dahi” is also one of the high calorie foods in India. Yogurt is a good option to add to your meals to maintain the high calorie intake. 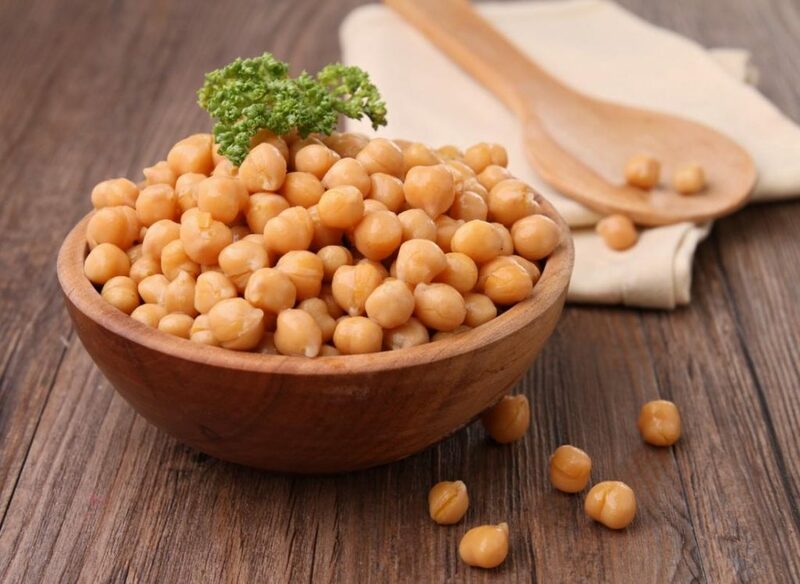 Chickpeas or more commonly known as “Chole” is another one of high calorie foods. Chickpeas are a great alternative if you’re a vegan and want to get into bodybuilding. It has high portions of calories and proteins so adding them to your diet will be very beneficial. Also, read about: Calcium Rich Indian Foods. I bet this has you excited! 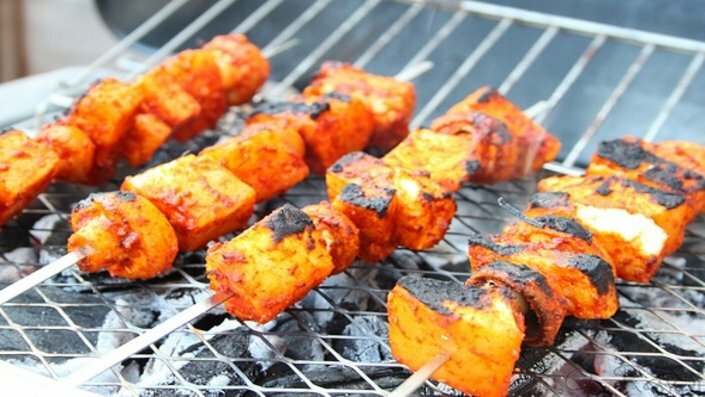 Yes, tandoori dishes both vegan and non-vegan are okay to eat in controlled portions. Not only is this among the high calorie foods in India but it is also a very tasty dish. The method of preparing a tandoori dish makes it a great option because it is either grilled or baked. The marination procedure involves yogurt which is an added bonus. This will be a list of high calorie Indian foods which you should avoid. These have very high amounts of calories in same servings as the foods mentioned above. For your convenience added to the list are alternatives to these high calorie foods. Rice is a very common companion to any meal prepared in India but we often tend to ignore the size of its portions. 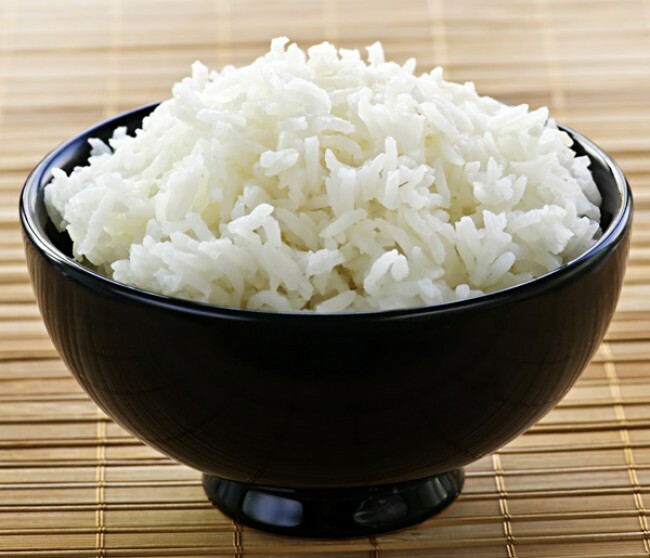 With just half of a cup, you get up to 300 calories from rice. And as high calorie Indian foods go, this definitely is among the top few. Keep your daily intake to only a few fistful servings. The addition of this food item to the list of high calorie Indian foods must come as no surprise. Not only is ghee extremely high in calories but it also promotes high levels of cholesterol in the body. This could lead to all kinds of health problem. 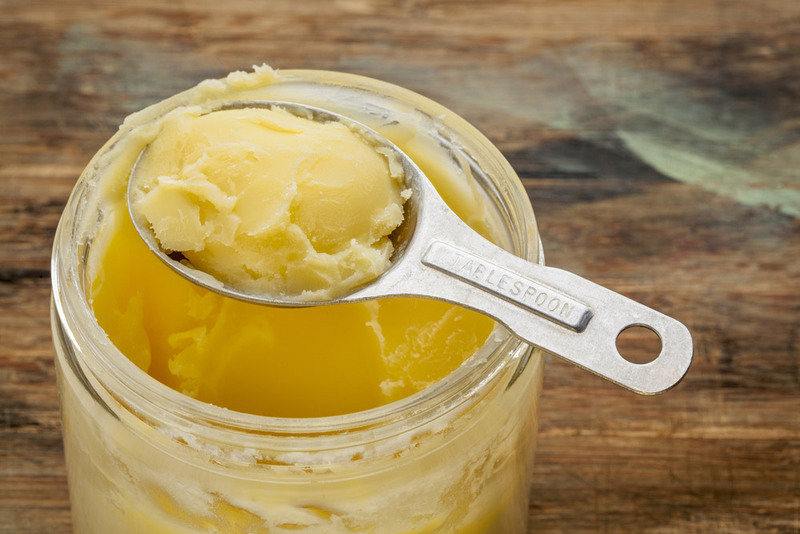 In a mere one tablespoon of ghee, there are approximately 135 calories. Again, to no one’s surprise, we decided to add this to the list of high calorie Indian foods that you must avoid. 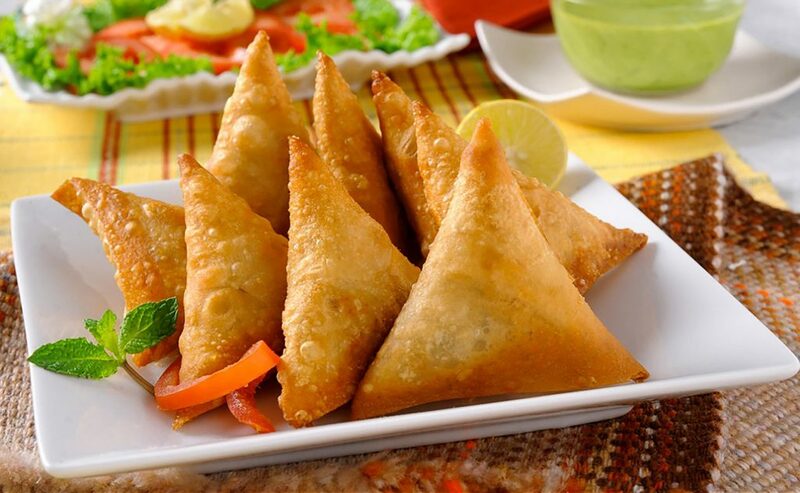 It is not so much the food item itself but the way we make a samosa. The technique of deep frying a samosa makes this item infamous. Coconut milk makes the consistency of gravy based food thick. 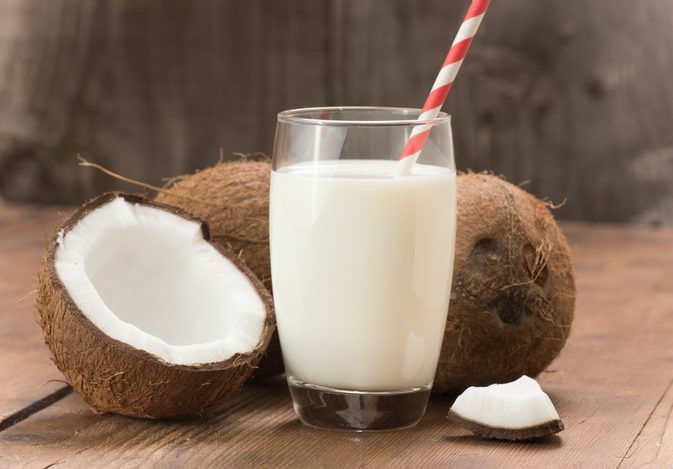 But, the downside to using coconut milk in food is that it contains very high amounts of saturated fat. Hence you should consume it in very frugal portions if not completely avoid it. In a 100 grams of coconut milk, there is about 230 calories. So, coconut milk is among the most high-calorie Indian foods. One of the major problems with this high calorie Indian food is that it is prepared using white flour. The use of white flour makes this food item hard for the stomach to digest. 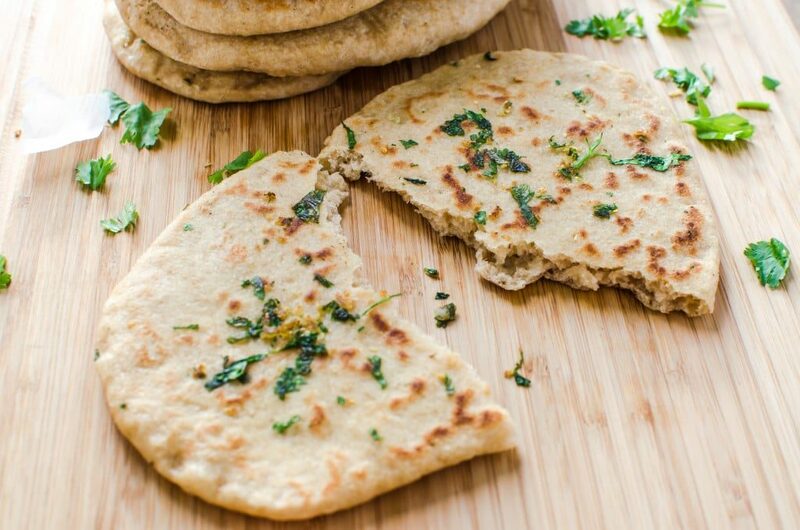 And in a single naan serving, you consume more than 300 calories. Like samosas chhola-bhatura is also prepared by deep frying the bread. This high calorie Indian food should be strictly consumed on rare occasions. 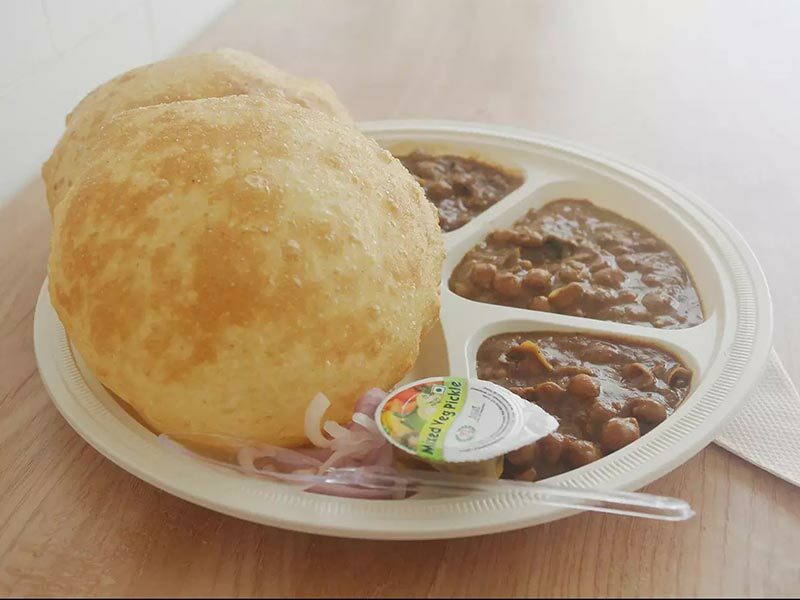 One serving of Chhole Bhature packs about 400 to 450 calories. Also, read about: Fibre Rich Indian Food Sources & It’s Benefits.